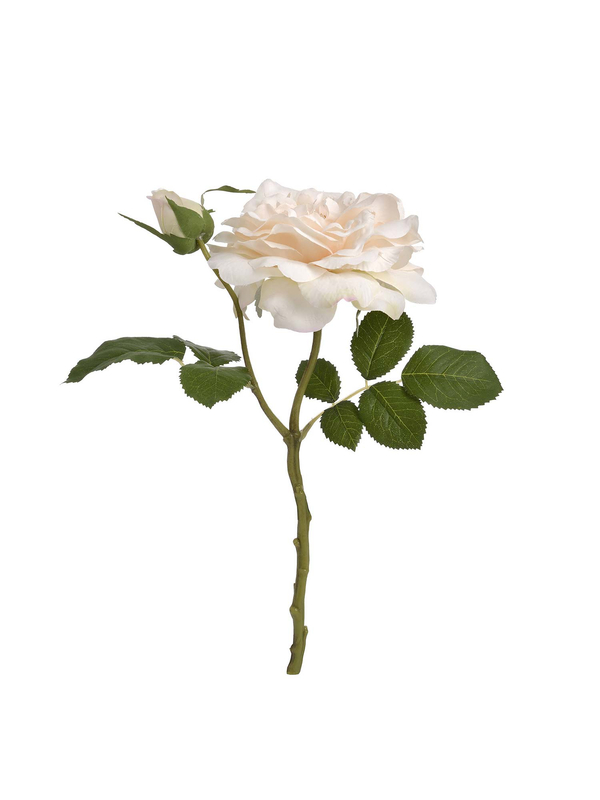 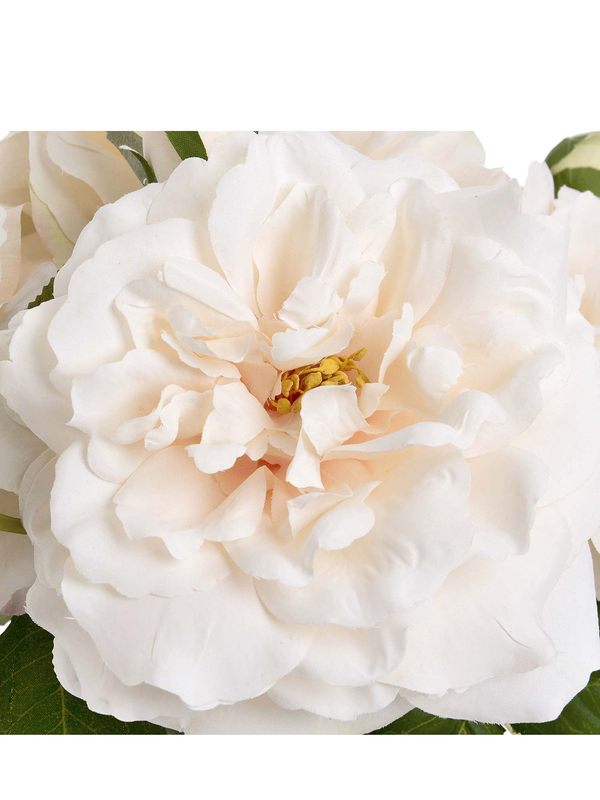 The cream or Ivory rose signifies thoughtfulness, gracefulness and charm in the language of flowers. 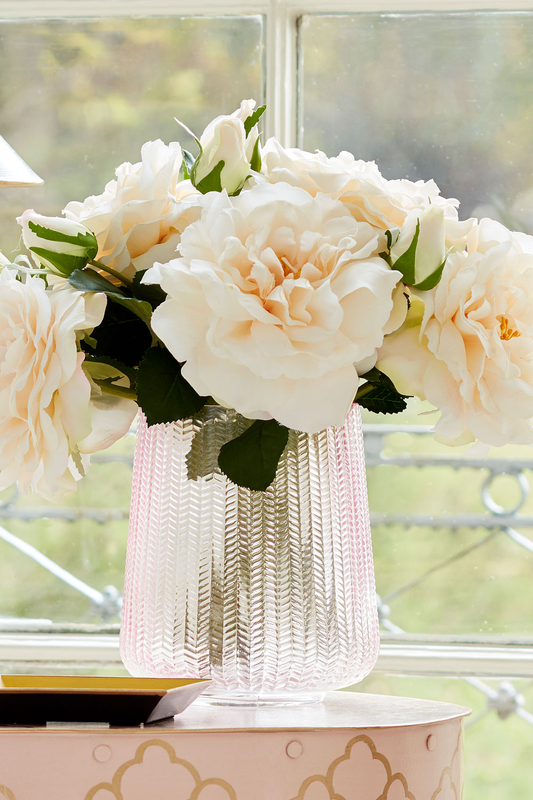 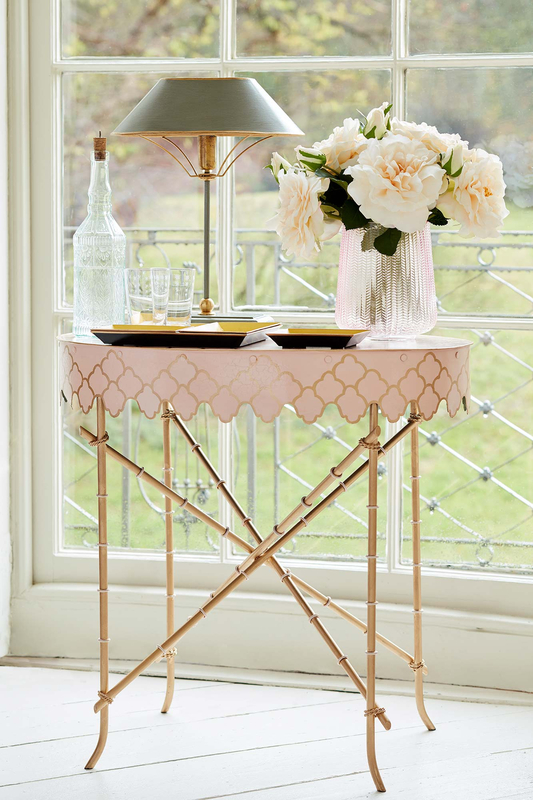 As a gift it lets the recipient know you are thinking about them, and are said to represent richness of perfection. 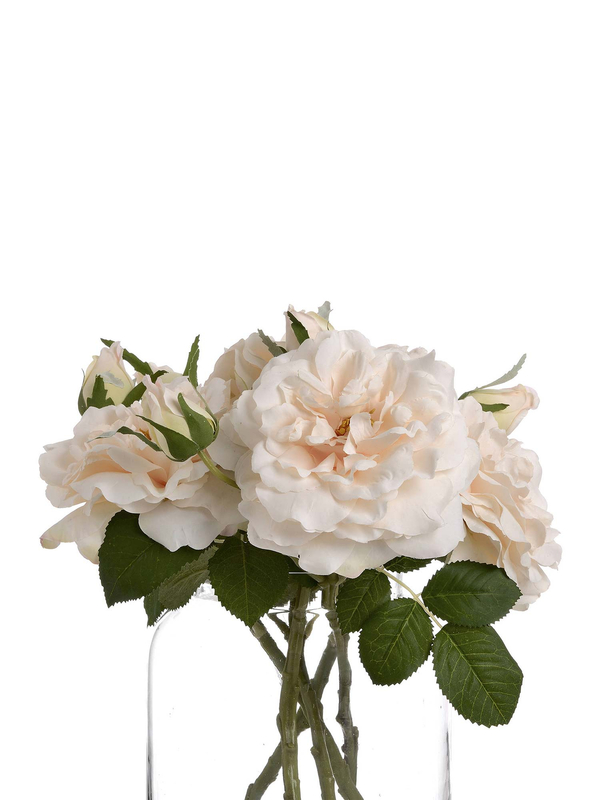 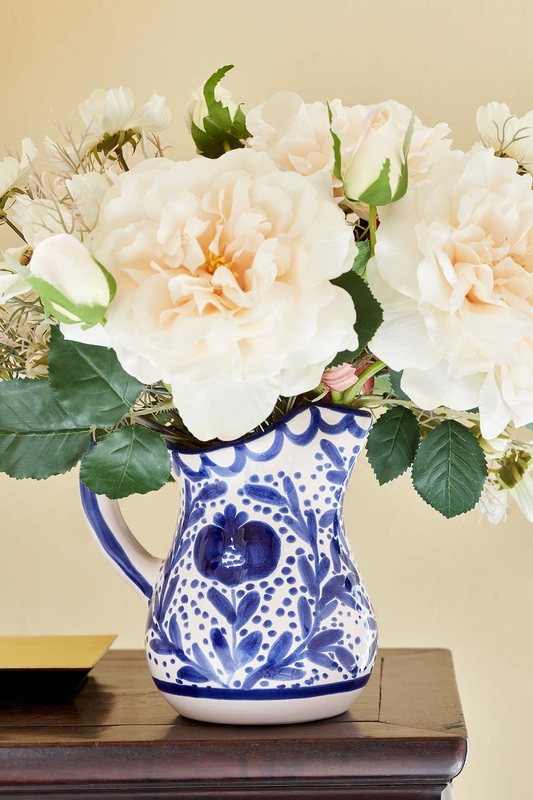 Hand finished in glorious subtle tones this bunch of six roses will bring delight to any room, every day of the year.